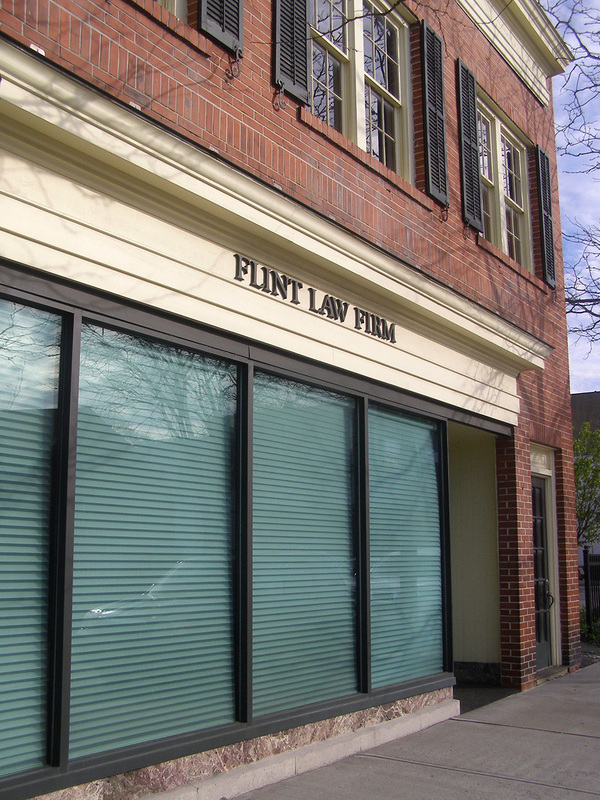 We represent individuals, families and businesses throughout Columbia County, the Hudson Valley and the Capital Region. We are devoted to meeting our client’s needs in the areas of real estate law, elder law, estate planning, estate administration and business law. We offer diligent representation backed by decades of legal experience, and are committed to responsive communication with clients. Please contact us by phone or email with questions or to schedule a consultation. You may use the contact form below.